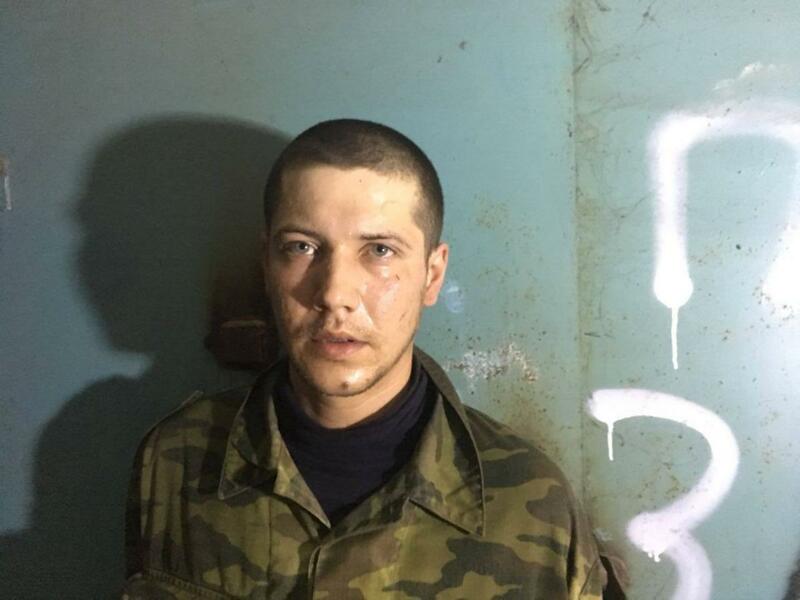 The Joint Forces handed the three captives and their personal firearms over to the SBU Security Service of Ukraine. 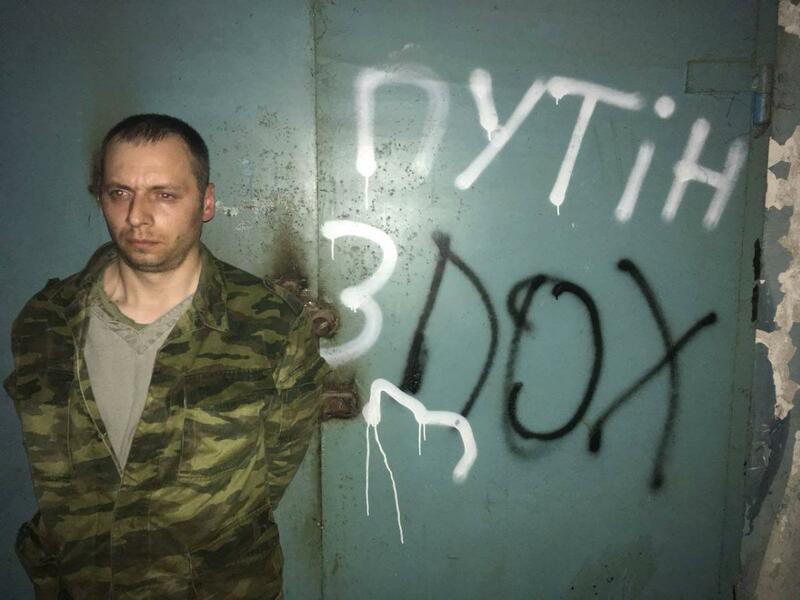 A reconnaissance and subversion group of the 46th separate assault Battalion "Donbas" of the Ukrainian Joint Forces captured three enemy troops during a short battle late in the evening on May 20. 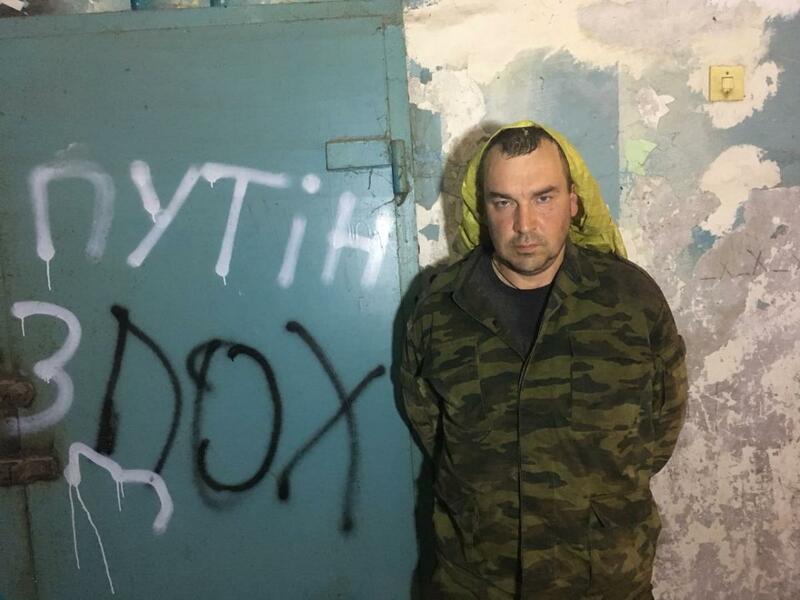 "During a raid on the enemy's rear to detect weapons used to shell civilian settlements, the Ukrainian troops spotted an enemy observation post. One fighter was killed, while three others were captured during a short battle. There were no casualties among our soldiers," the press center of Ukraine's Joint Forces Operation reported. 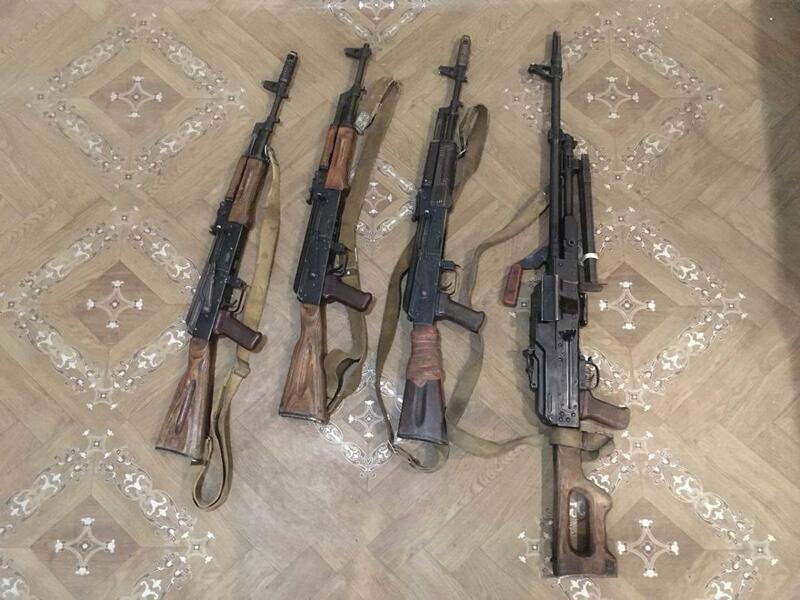 The Joint Forces handed the three captives and their personal firearms over to the SBU Security Service of Ukraine. The investigation is under way. "An application has been filed for giving state awards to the commander of the group and the personnel who participated in the raid," the press center added.